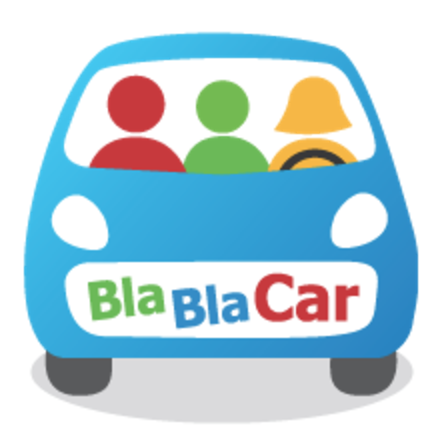 BlaBlaCar is the world's leading long-distance carpooling platform - a global, trusted community of 70 million drivers & passengers in 22 countries. The platform connects people looking to travel long distances with drivers heading the same way, so they can travel together & share the cost. With the recent integration of a coach network & a commuter carpooling service, BlaBlaCar aims to become the go-to for shared road mobility. Affordable, convenient & user-friendly, wherever there's a road, there's a BlaBlaCar. As local Station agent, you will have the unique opportunity to contribute to building a new vertical at BlaBlaCar. 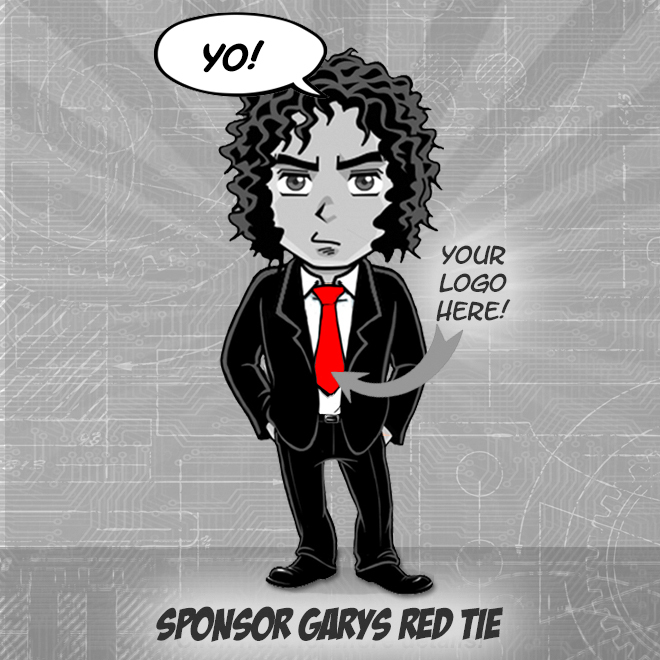 We are looking for someone who has the grit & motivation to join the entrepreneurial adventure. As such, the role requires communication & strong interpersonal skills. If you are ready to join our exciting journey, please apply below: upload your resume in English (PDF format) & answer to our questions. You can expect us to review your application within the following 3 weeks. If your application & profile fit our requirements, we will invite you for a series of interviews.